Subscribe to our free email list & get tips, tricks and cool Foosball news! Whenever I think about how to start a project, I go back to the basics. Start at the beginning. Ok, that’s what you will get. Now, Click, Download, Listen. 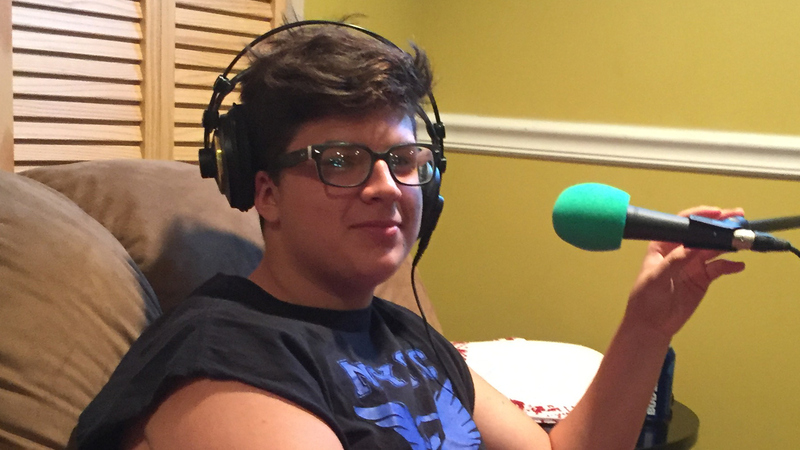 Foosball Radio is now a reality and we sincerely hope you enjoy our beginning. 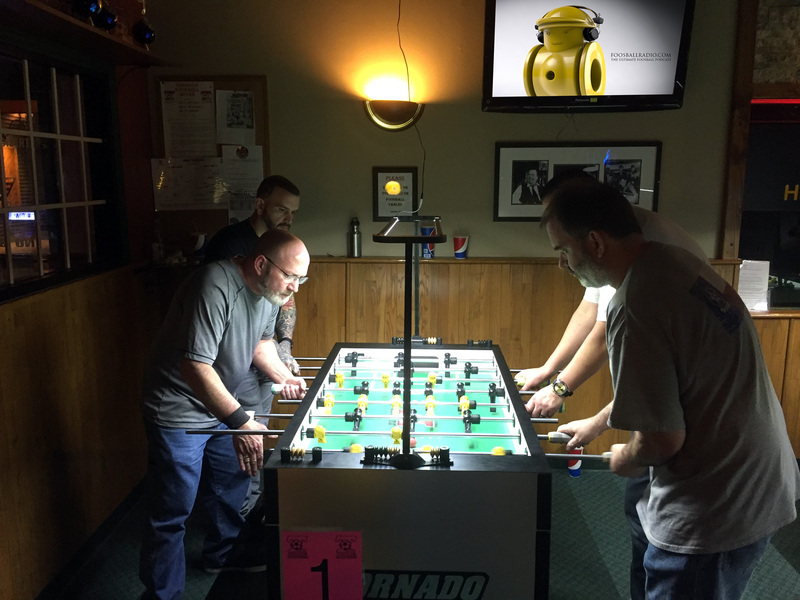 From the opening to the close, you’ll hear each of us, Nino DiJohn, Chuck Dooley and Tom Robinson, take you back to the beginning-our Origins in the game of foosball. Then, we part the curtains in our first interview. Nothing like starting at the top! 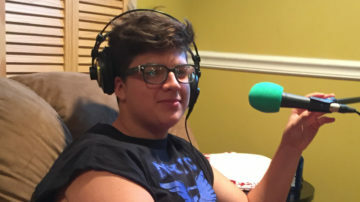 Tony Spredeman, #1 foosball player in the world, spends over 40 minutes discussing his beginning, present, and future career. 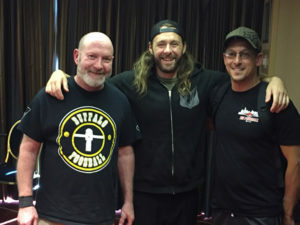 Chuck, Nino, and Tom then cover the origins of the sport and what has changed over the decades. 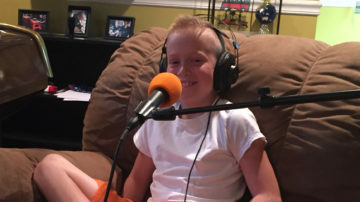 Ultimately, we wrap up this premiere episode of Foosball Radio with a few shout outs (Jim Stevens) and lay the groundwork for our next episode-The Next Generation. We are so grateful for your support. This is going to be an amazing journey. Let’s take it together. Do you have any questions for us? Send us a message. We would be glad to help answer them for you. 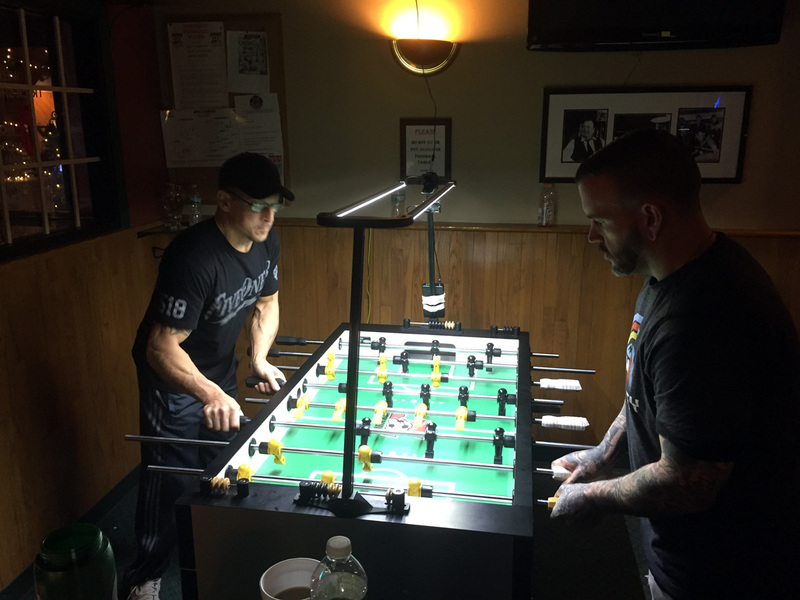 Foosball Radio is dedicated to promoting the sport. 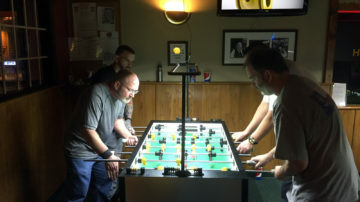 Join Tom Robinson, Nino DiJohn and Chuck Dooley for our journey as we tell the story of foosball, one player at a time. We talk to the movers and shakers of foosball, including the #1 foosball player in the world-Tony Spredeman. © Foosball Radio - 2018. All rights reserved.